Are we still heading toward 5% mortgage rates? Are we still heading toward 5% mortgages? 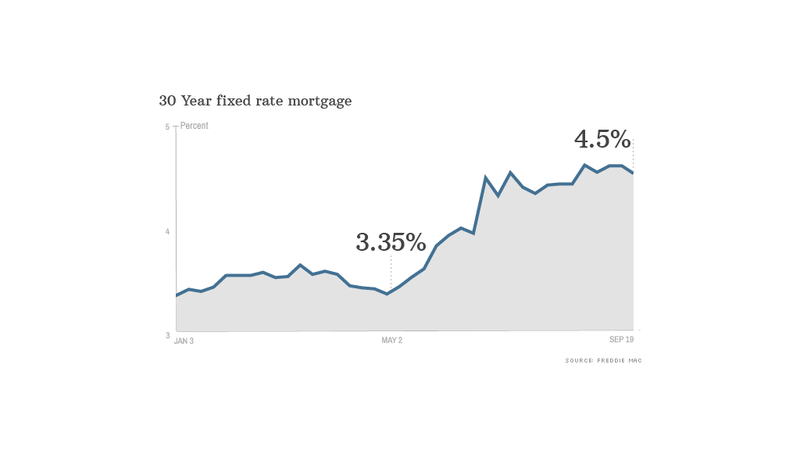 Rates on a 30-year fixed mortgage are currently averaging 4.6%, up from 3.35% in early May. "Now, we do have some space for rates to fall," he said. "I don't expect a plummet, just a drop of 0.1 percentage points or so over the next week or two." The day after the Fed's announcement, Freddie Mac reported that rates on 30-year fixed-rate loans fell from 4.57% to 4.5% over the past week. Freddie Mac's chief economist, Frank Nothaft, said rates were reacting to the same economic trends that influenced the Fed's decision. Among them: slowing growth in retail sales and industrial production and the lowest reading in consumer sentiment since April. He also noted tighter financial conditions, including the sharp increase in mortgage rates in recent months. Nothaft expects rates to hit about 5% by mid-2014. That's an increase of less than $24 a month for every $100,000 borrowed -- enough to weed out borrowers who are struggling to afford homes but not enough to impact overall demand. 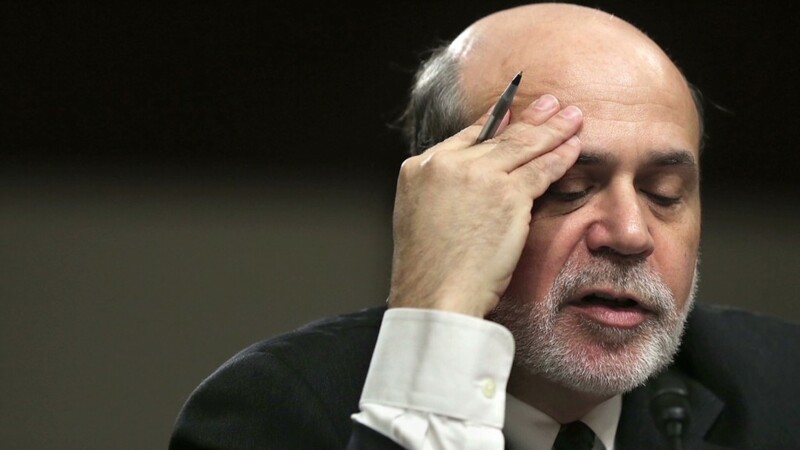 "Rates will be slightly higher next year but not enough to derail the housing market recovery," he said.